Peter J Solomon’s Marketing Services Group released a whitepaper recently on the importance of standardization and auditing practices within the point-of-care (POC) space. 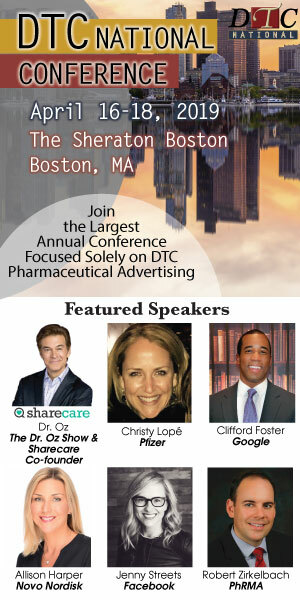 With POC being such an important piece in educating patients and aiding the HCP-patient conversation, “marketers and healthcare professionals are concerned about the verification, standardization and auditing of network content and scale,” noted Mark Boidman, partner and managing director for the company. Peter J Solomon hosted a PoC3 Town Hall earlier in the fall to discuss the importance of these items. 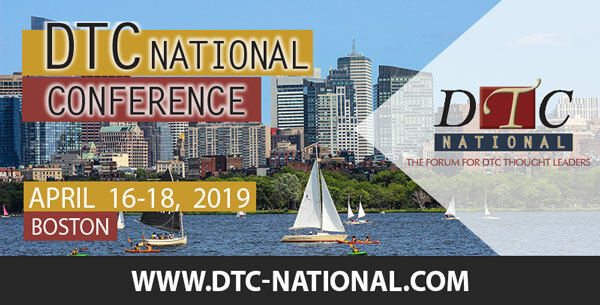 Select members of PoC3 will speak on these issues, as well as share the latest on their developing ethics guidelines and auditing standards, at the 2018 DTC National Conference, held April 18-20 in Boston.